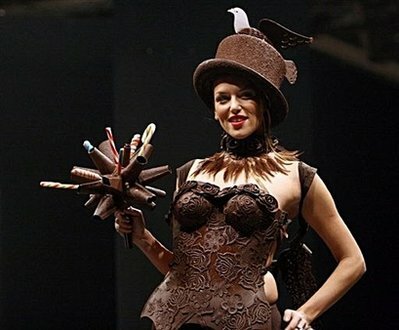 Let's face it, us women have a hard time saying No to two things: chocolate and clothes. 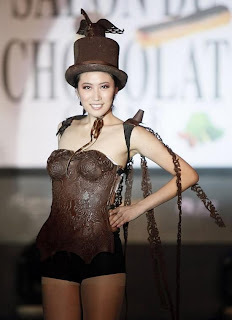 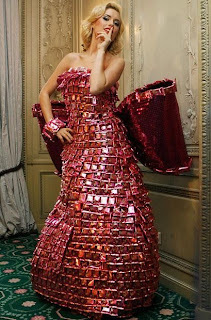 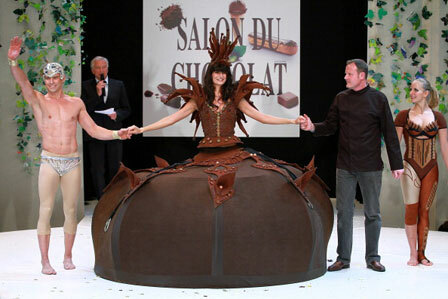 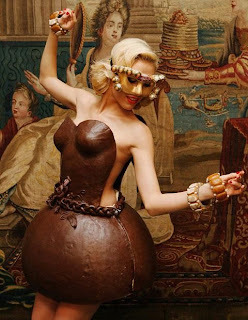 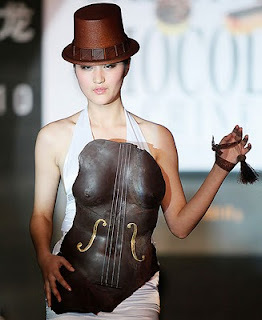 And as wasteful and unpractical a dress made of chocolate is, the idea remains extremely appealing, particularly for chocolate addicts. 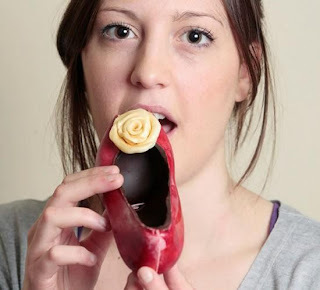 To be fair, these chocolate dresses and even one chocolate shoe look so good that it's almost unbelievable they've been made of sweet cacao.